Tektro 984 BMX Caliper Brakes For front wheel. Color: Black. Weight: 204. Brake Type : BMX Sidepull. Brake Reach: 68-91. 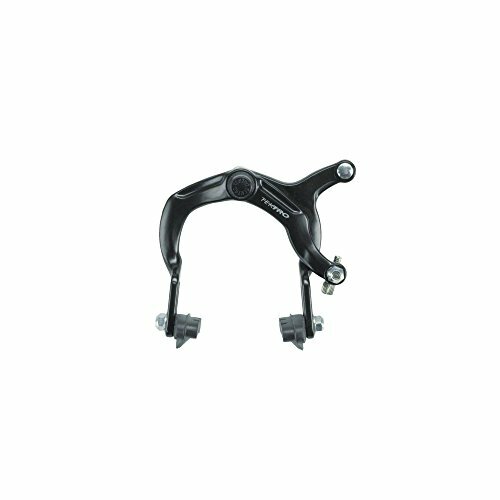 Brake Lever Actuation: Short Pull.